North Australia Career & Training Services | Transforming your skills into life changing qualifications! 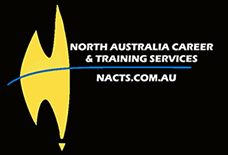 North Australia Career & Training Services Pty Ltd (NACTS) develop and deliver quality training, career advice for individuals, groups and organisations throughout Australia, Singapore, Nepal, Indonesia, Malaysia, Thailand, Hong Kong, India and the UK. We promise to enable individuals and business to be promptly recognised for their efforts that they produce in their careers. We create and deliver vocational training that exceeds expectations, is sensational value and rewards the our clients' trust. In today’s competitive job market, you need to take every advantage you can to get ahead of your competition. Let us help you get that job, promotion, pay rise or even a career change. 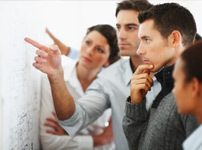 NACTS currently deliver face-to-face training and career services to Malaysia, Singapore, Thailand, Hong Kong, India, Bangladesh, Nepal, Indonesia and Philippines.